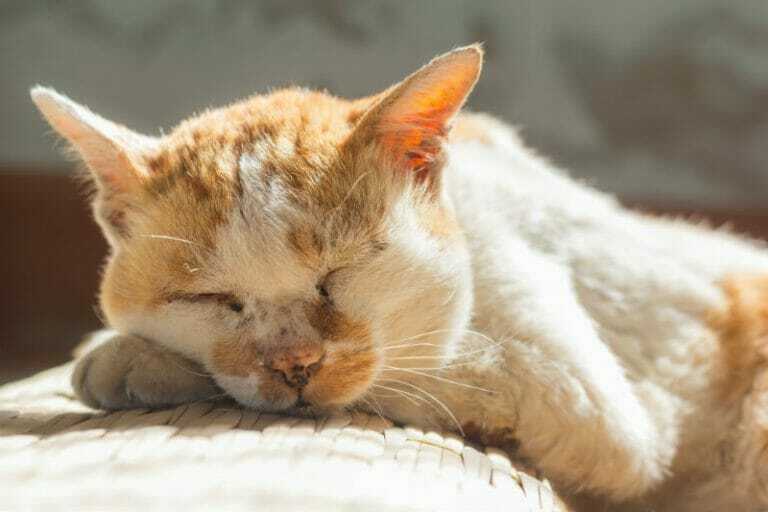 On average indoor cats live longer than outdoor cats, but they don’t have the same stimulation from their indoor environment as they would being an outdoor cat. Indoor cats benefit in many ways from environmental enrichment, and it may help deter unwanted behaviours. There are a variety of things you can do to enrich your home to keep them occupied and happy. Taking your cat out on a leash is an easy way for them to be able to get outside but have the protection of you by their side ensuring they aren’t getting into any unsafe situations. Starting when he or she is a kitten is the easiest way for them to adapt but many older cats can be taught to go out on a leash. You want to do this slowly either way over many days or even weeks. Start off in the house walking around with a harness on, getting used to moving with it. Next, add the leash and walk around the house. Finally opening the door and see if they are curious about going out. If not, don’t push them, as you do not want to overwhelm them and cause them to be afraid of going out. 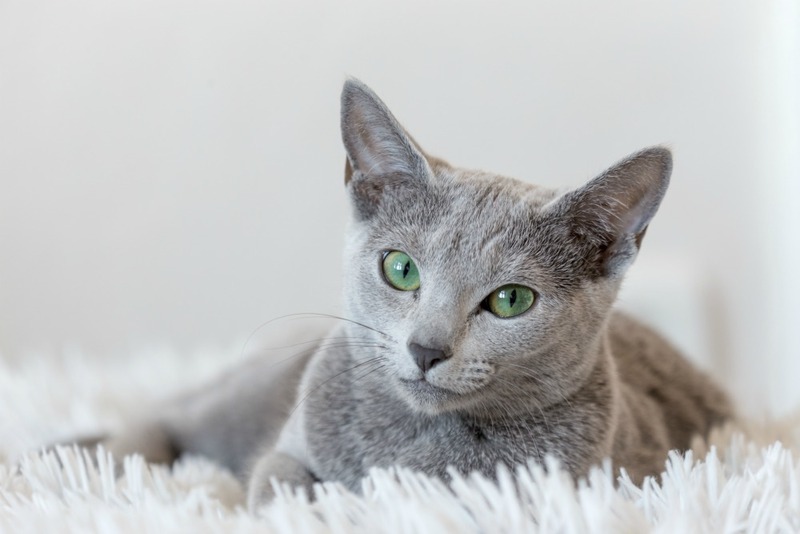 Cats like routine and setting aside specific playtime or time for when he or she gets brushed is great because your cat will learn when this is supposed to happen and come seeking you for this attention just like how they know its breakfast or dinner time. Cats are natural hunters so making them hunt for their kibble or treats is a great way to keep them stimulated. There are food dishes and treat balls specifically designed for this but if you don’t want to buy something you could throw the kibble one at a time to different areas or use a towel and roll the kibble up inside and make your cat hunt it out. Cats are very intelligent and can be taught many of the same tricks as dogs. You can teach them to sit, jump thru your arms and give a paw using treats to reward them or make them do it before you put down their food bowl.